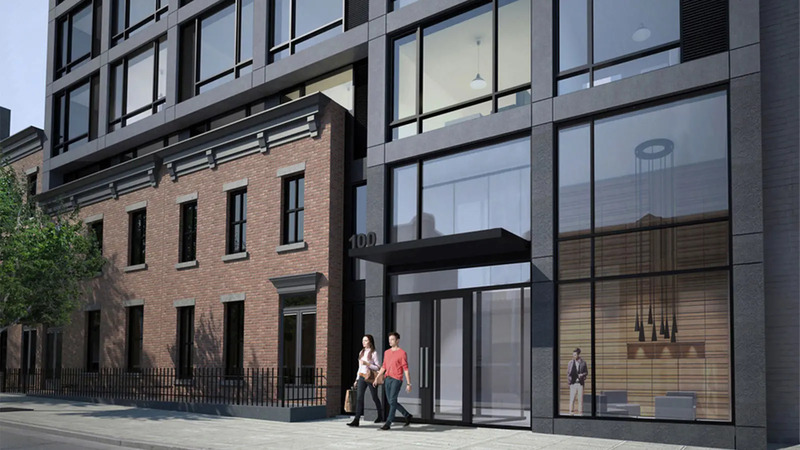 Myrtle & Steuben is a post-war rental building in Brooklyn's Clinton Hill neighborhood finished in 2015. 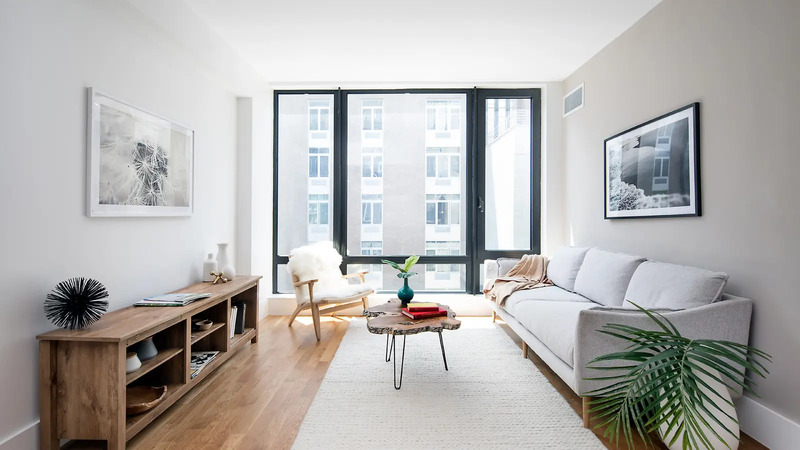 Situated at 100 Steuben Street, between Myrtle Avenue and Park Avenue, the building contains 39 units and rises 8 stories. 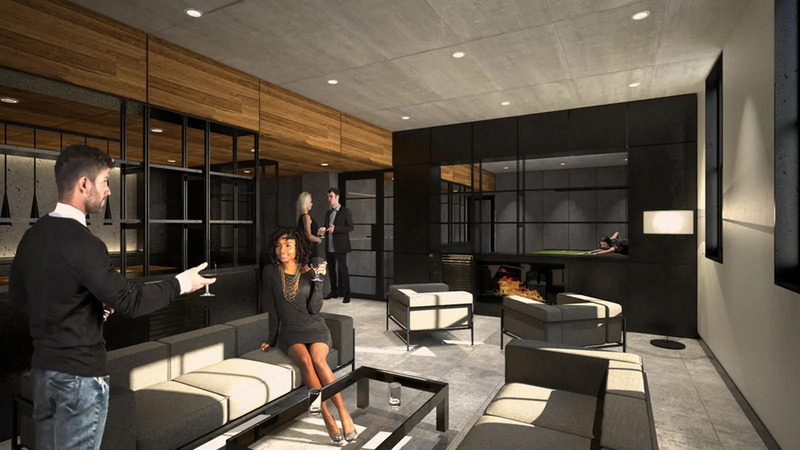 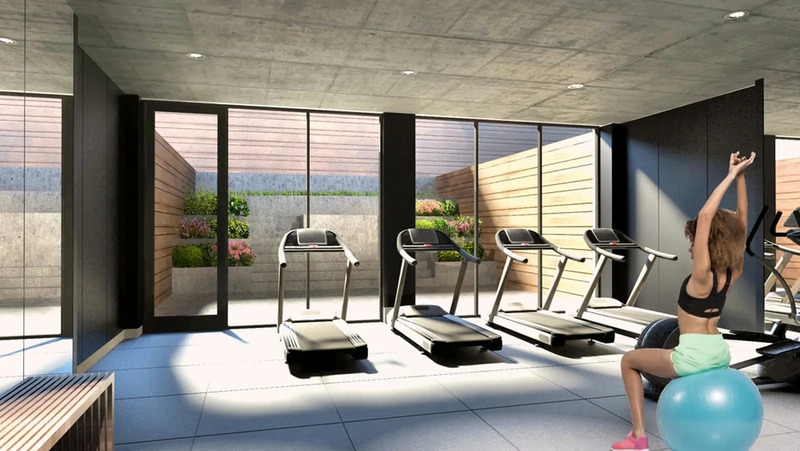 The elevatored building's amenities include: lounge, rooftop terrace, bike room and terraces / balconies. 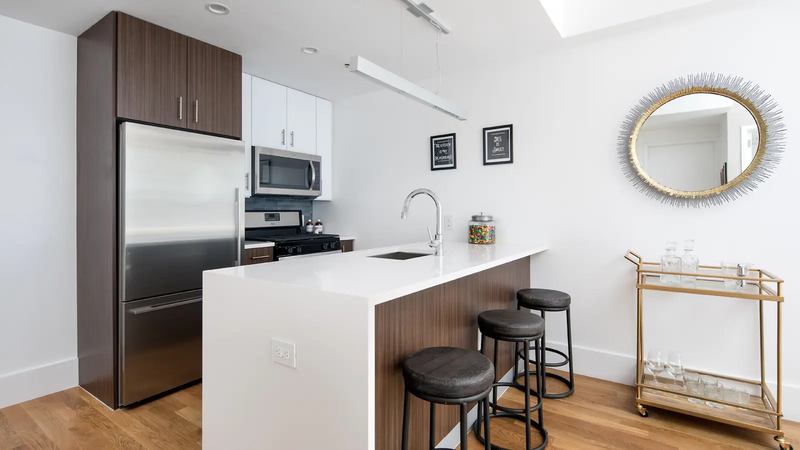 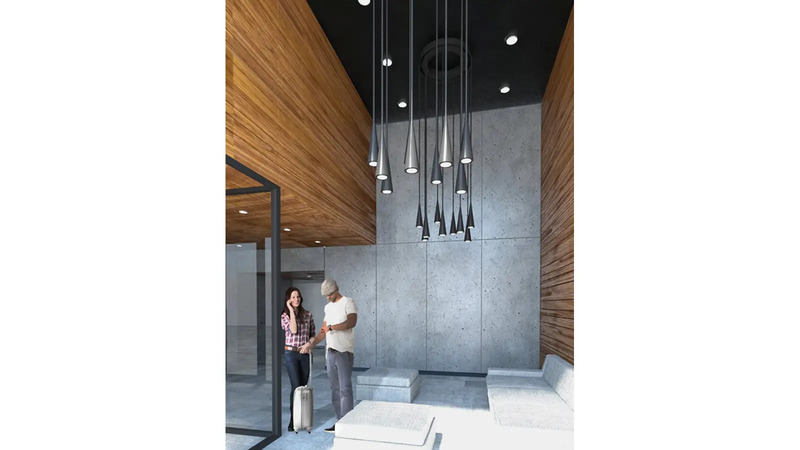 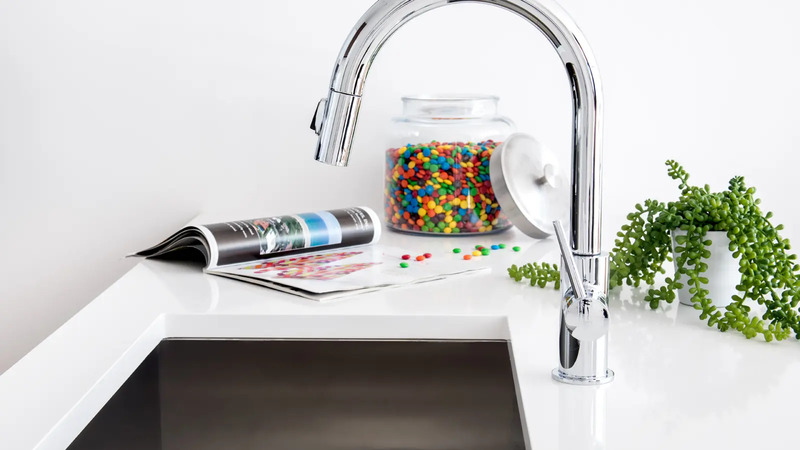 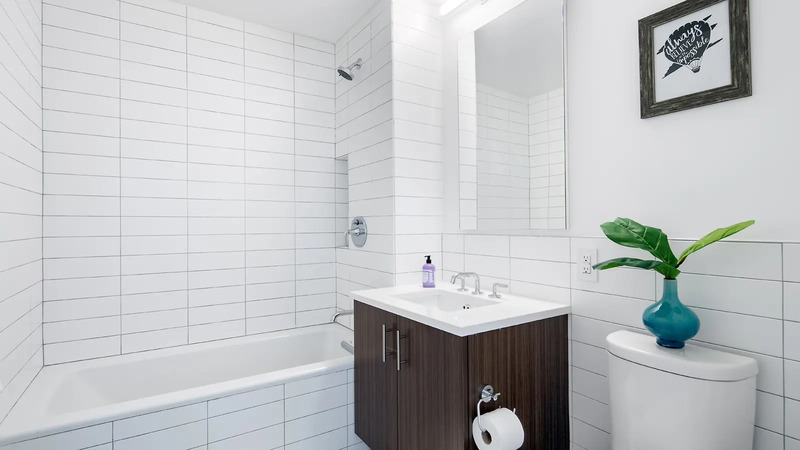 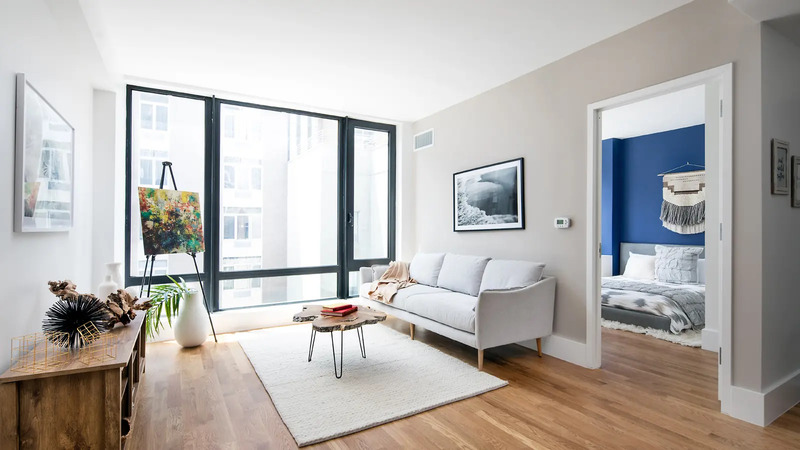 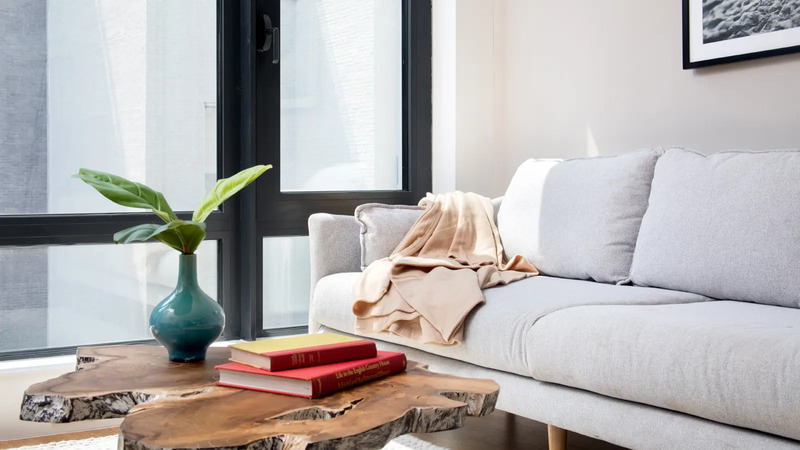 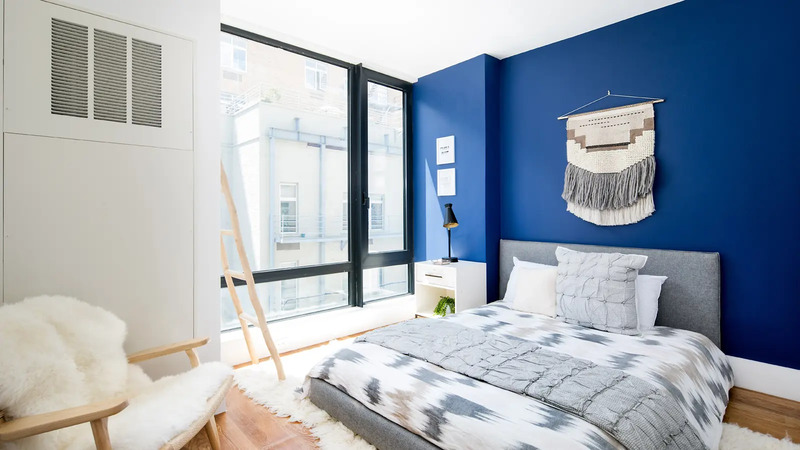 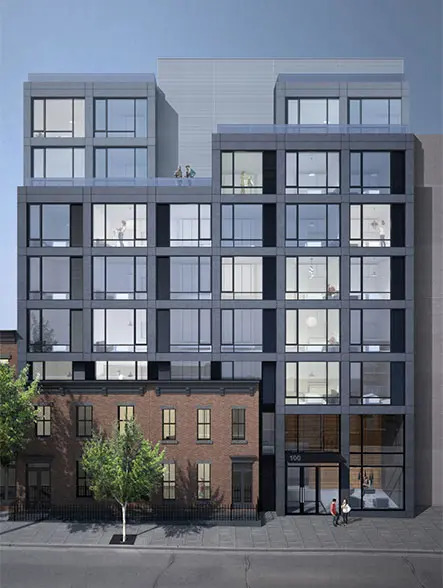 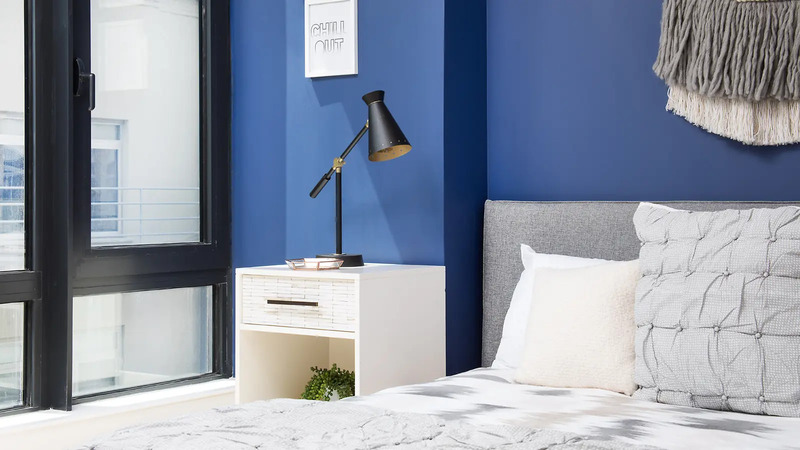 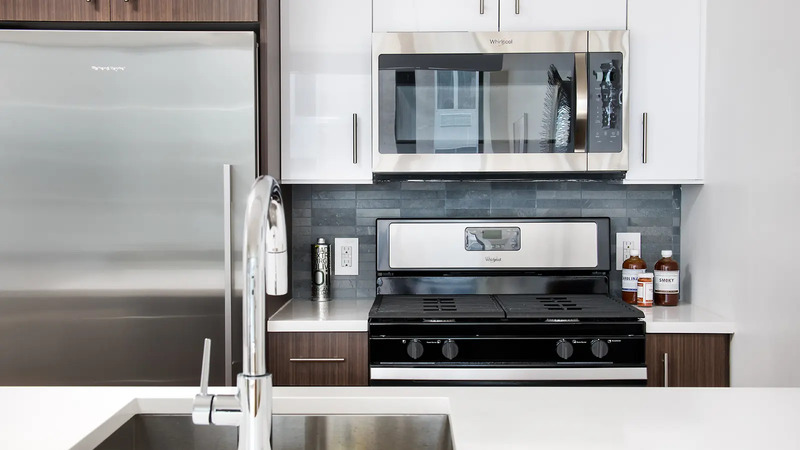 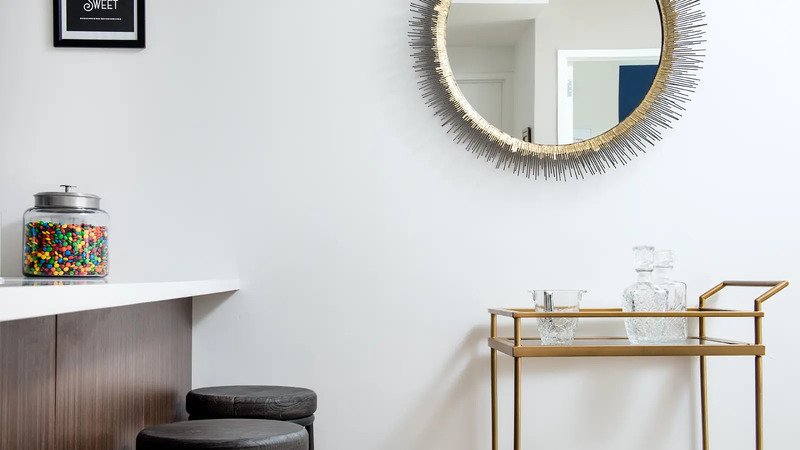 "This attractive, 8-story rental apartment building at 100 Steuben Street in the Clinton Hill section of Brooklyn was completed in 2016 by Greystone Property Development and designed by AB Architekten, which is headed by Akexabder Blakely.